It’s official! 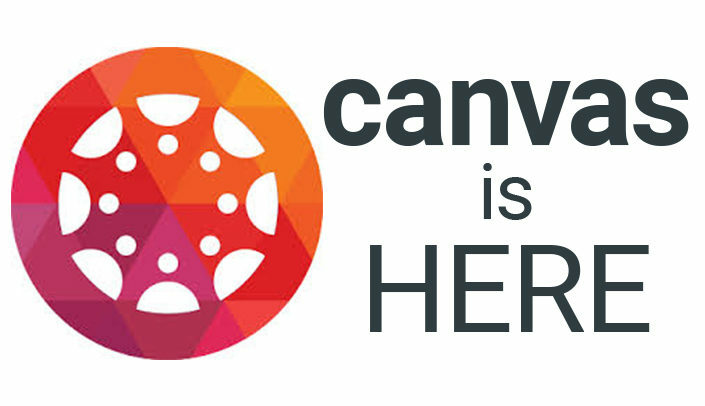 Canvas, by Instructure, will be UNMC’s primary learning management system (LMS) starting in the fall 2017 semester. That means Blackboard will be completely retired as of July 1, 2018. To make the transition as easy as possible, a series of Canvas webinar training sessions are being offered to the UNMC campus starting in June. > The Canvas webinar training will be offered on the Omaha, College of Nursing Lincoln Division and College of Dentistry Lincoln campuses. > The sessions are drop-in sessions — no need to register. UNMC has purchased a limited number of webinar logins, participation in the webinar series is only offered at the specified locations/dates. > Attend all or one of the webinars and the completion of the webinars can be in any sequence. Please bring your own device and following along during the Canvas training webinar. A complete list of topics, locations, and dates is included in the 2017 UNMC Webinar Training Schedule. Other University of Nebraska campuses have opened their Canvas training to the UNMC community, as well. Information on these training is listed on the website. Additional information on Canvas, beyond training schedule, is available on the Canvas Initiative website. There is no information here about how to sign up. I can say I’m interested but nothing else. This could be improved. Thanks for the feedback, Anjella. These webinars are actually drop-in sessions, so there is no registration necessary. We’ve updated our post to clarify.